Boys in the Trees (2016) made its world premiere at the 73rd Venice International Film Festival before screening at festivals including Toronto, Busan, Sitges and winning Best Feature at the Austin Film Festival. The film was nominated for a 2016 AACTA Award for Best Original Music Score. The screening (courtesy of Mushroom Pictures) will be followed by a conversation with director Nick Verso and composer Darrin Verhagen about the film’s score and soundtrack. Note: The film will screen without dialogue to focus on its score and soundtrack. While we recommend that attendees see the film prior to the screening this is not essential – a full synopsis will be available. Nicholas Verso is a filmmaker, AV Designer and DJ. His television and short film work includes directing the Emmy award-winning Nowhere Boys, Hugo (winner of the Grand Prize for Fantasy at the Rhode Island International Film Festival) and The Last Time I Saw Richard (winner of Best Short Film at the 2014 AACTA Awards and Best Emerging Filmmaker at MQFF). Boys in the Trees is his debut feature film. Darrin Verhagen is an award-winning soundtrack composer and sound designer. He has released a variety of albums under his own name, as well as a range of pseudonyms. He is also a Senior Lecturer in the Sound Design stream of Digital Media and the director of the Audiokientic Experiments Lab at RMIT University. 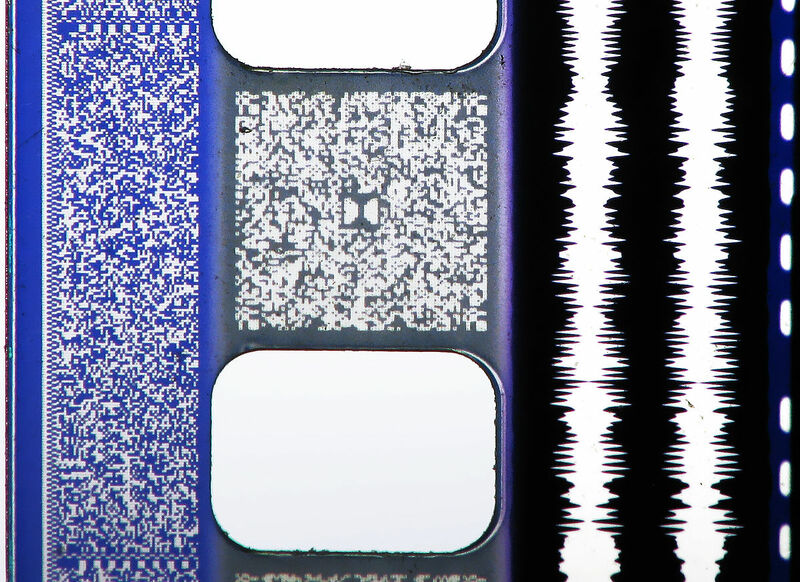 While it is recognised that screen media form the connective tissue of Melbourne’s artistic and cultural life, Sound-Tracking Melbourne will explore the importance of sound to the way the moving image is brought to life. Sound-Tracking Melbourne not only intends to give due critical and creative weight to the interlocking dimensions of sound design found in Melbourne screen culture, but to address the lack of sustained scholarship on the ways in which the city and its environs are imagined and brought to life on screen through particular ‘tracking’ soundscapes, from music videos to audiovisual art installations, and from film and TV to games and documentary. Following the successful Screening Melbourne Symposium in 2017, Sound-Tracking Melbourne is both a recognition of the importance of sound to moving image culture and an intervention – asking delegates to hear and see sound in newly important ways. Opening night Special Screening of Boys in the Trees (2016) without dialogue. Nominated for a 2016 AACTA Award for Best Original Music Score, this special screening (courtesy of Mushroom Pictures) will be followed by a conversation with director Nick Verso and composer Darrin Verhagen about the film’s score and soundtrack. In addition to conference attendance, registration is inclusive of the opening night public screening on 12 June and the closing reception on the evening of 13 June. Following the successful Screening Melbourne Symposium in February 2017, the Melbourne Screen Studies Group now seeks to solicit new abstracts for the Sound-Tracking Melbourne Symposium in June 2018. 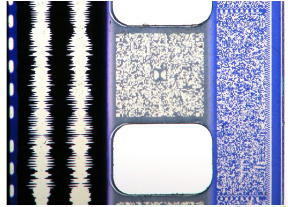 While it is recognized that screen media form the connective tissue of Melbourne’s artistic and cultural life, the importance of sound to the way the moving image is brought to life, is relatively less well acknowledged. The Sound-Tracking Melbourne Symposium not only intends to give due critical and creative weight to the interlocking dimensions of sound design found in Melbourne screen culture, but to address the lack of sustained scholarship on the ways in which the city and its environs are imagined and brought to life on screen through particular ‘tracking’ soundscapes, from music videos to audiovisual art installations, and from film and TV to games and documentary. Sound-Tracking Melbourne is both a recognition of the importance of sound to moving image culture and an intervention – asking delegates to hear and see sound in newly important ways. The symposium will do this through delegate presentations, panel discussions, industry events, and performance-screenings. We invite critical and/or creative abstracts, including non-traditional research presentations, for individual 20-minute papers, or pre-constituted panels of 3 x 20-minute papers, on any topic or theme related to the relationship between screen and sound in Melbourne. Industry and medium specific presentations are welcome, as well as those that adopt a broader view of Melbourne’s screen-sound cultures and which make comparisons with national and international case studies. • Film and television genre soundings. Melbourne as an audio-visual genre. Individual Abstracts: 250 words, plus a 50-word biography. Please indicate if a postgraduate student. Pre-constituted Panels: 150-word overview, plus 3x 250 word abstracts, and 3x 50-word biography, plus name of lead contact.